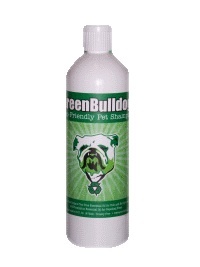 GreenBulldog’s Eco-Friendly Premium Pet Shampoo! 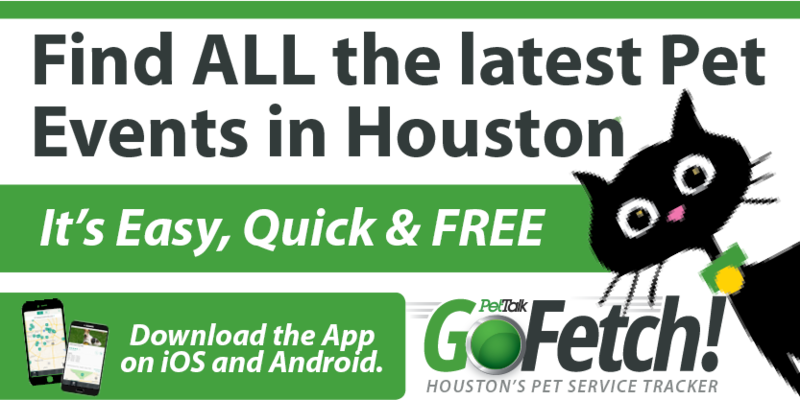 GreenBulldog Pet Products is located in Texas and is committed to providing the highest quality pet care products made from the highest quality ingredients. Our GreenBulldogT Eco-Friendly Premium Pet Shampoo is made with certified organic tea tree oil, certified organic aloe vera and certified organic eucalyptus oil, plus 15 other certified organic ingredients as well as vitamins A, B, C, D and E. Ask for our shampoo at your favorite high quality pet retailer. 5 Responses to GreenBulldog’s Eco-Friendly Premium Pet Shampoo! we must concentrate more on eco-friendly materials and practices to help save the environment.,:. almost all of our new products these days are Eco Friendly, it is nice to know that we are concerned about the environment`~. Simply wish to say your article is as amazing. The clarity in your post is simply nice and i can assume you are an expert on this subject. Fine with your permission let me to grab your RSS feed to keep up to date with forthcoming post. Thanks a million and please carry on the enjoyable work.